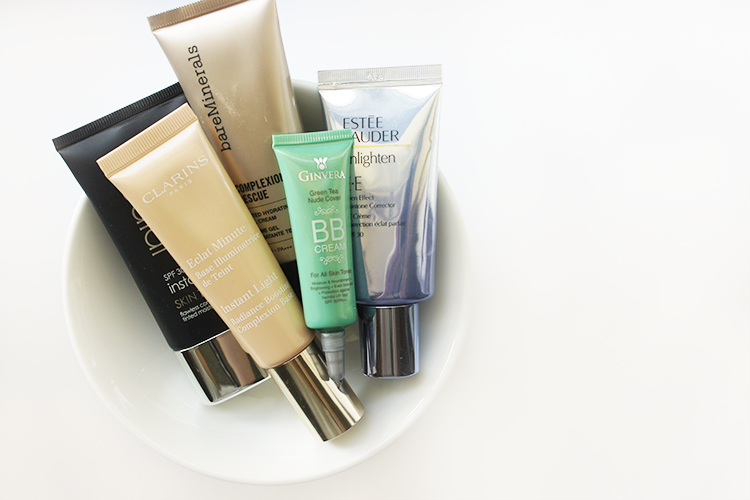 How I Get Flawless Skin. I've had a fair few people ask me how I've whipped my skin into the shape it's in now. Realistically, the foundations are all the things 'yo momma's' always told you; drink a lot of water, exercise, eat lots of fruit and veggies, sleep well, don't be stressed, get your healthy fatty acids and invest in a good skincare routine. For days I slip up (because oh there seem like plenty), a well honed beauty regime sorts me out, and, today, I share it with you. First of all, you need to make sure you have a great artillery of 'cheat' products that give you the temporary pepping up that you need. This Clinique serum is the simplest, non-sticky way of plumping up your skin; the effects are instantaneous. (An alternative is the REN Beauty Shot, it's so bloody good.) 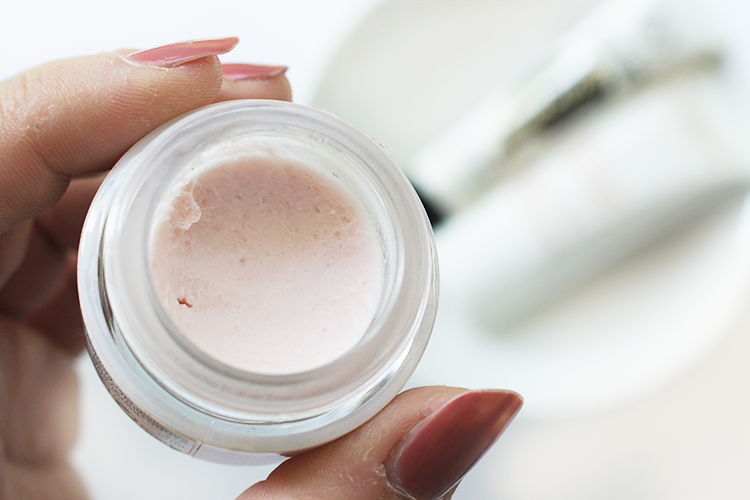 Rodial's Glamglow eye capsules (collagen boosting wonder product) are my favourite way to brighten my undereye area. You pop on the herby gel for a mere 3 minutes and hello bright eyes. Unfortunately, before we all get too excited, the effects are temporary (you can check out my review here for the low down), but it's a great one to use for any special days/evenings or just splash out and use it whenever you like, like I've become addicted to doing.. Another favourite of mine lately is to mix this gorgeous retinol oil with my Jeffrey James cream and slather it on thick at night. It's no exaggeration to say I wake up in the morning with amazing looking and feeling skin. Primer. I don't always bother but an additional, silicone-filled layer before your base does the best job at smoothing out any lines, bumps, dimples etc to give you an even layer to work on. 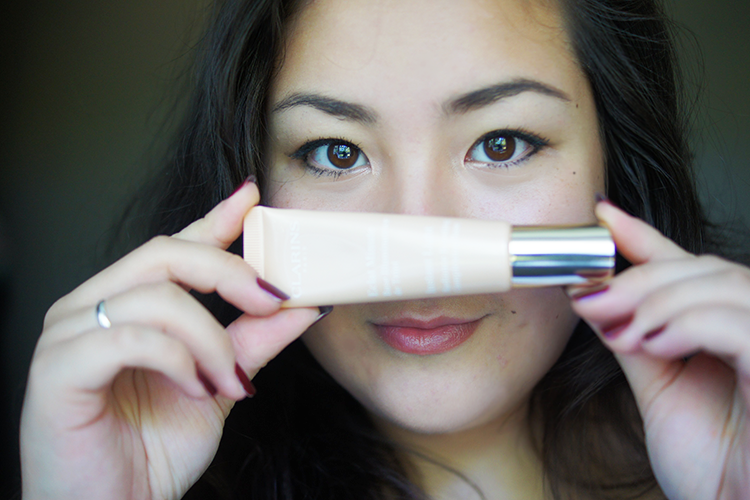 L'Oreal do my favourite, their creamy, silicone-heavy Studio Secrets primer is drugstore priced with high end efficacy, but I also adore this Body Shop primer and of course Clarins' Beauty Flash Balm. Base. Base. Base. 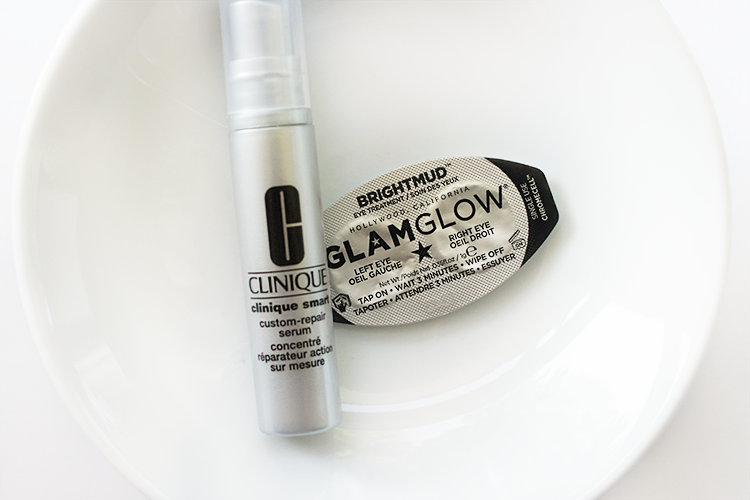 I love to get the lightest, most undectable layer all over my face and these are my favourite products to do so. If I'm wanting to feel all glowy and fresh, I'll go with Estee's EE cream; it's face-enlightening and gives me the healthiest glow. For maximum natural-nosity, I'll plump for Ginvera's BB; it gives the most wonderful, natural finish. 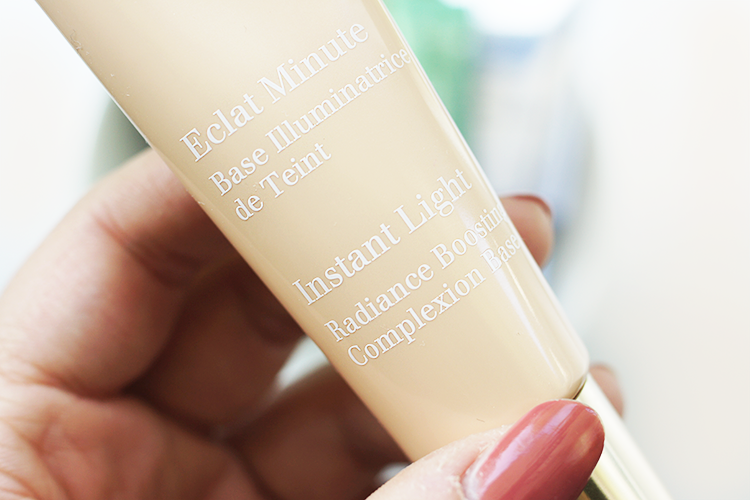 I bought Clarins Instant Light in a light, peachy shade and, as much as this looks great all over, I love to pop it through the centre of my face for some natural highlighting. The peachiness makes my skin look far more bright and alive. Whatever base I choose (because they're all amazing) it'll go on with my RT sponge (yes, I think it's better than a Beauty Blender and far cheaper), damp or dry, for the smoothest finish I care to endeavour for. Extra coverage. 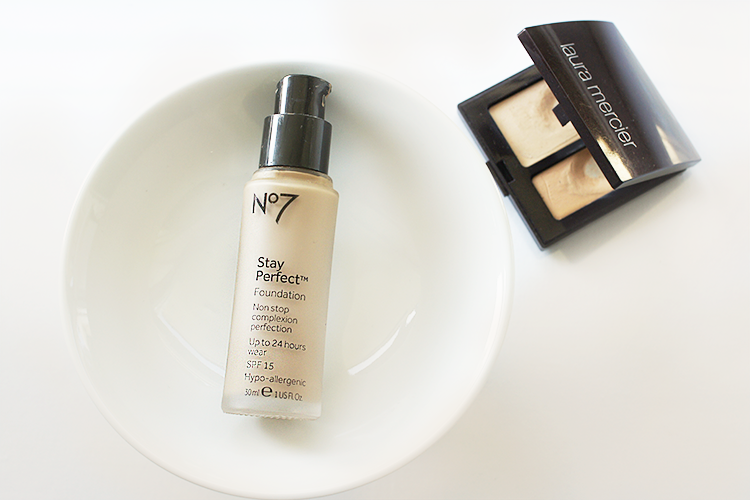 If I've got larger patches that need attention (getting scorched around my sunglasses for example..), I'll use my No7 Stay Perfect foundation to seamlessly patch over any redness. For stubborn blemishes, I'll spot conceal with the teeniest brush I can get my hands on with Laura Mercier's Secret Camouflage. 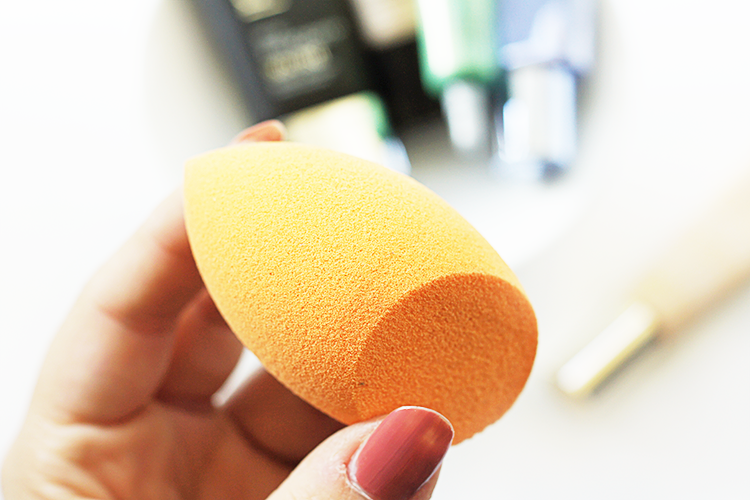 It's a very dry formula with bags of coverage so it's the perfect pick. 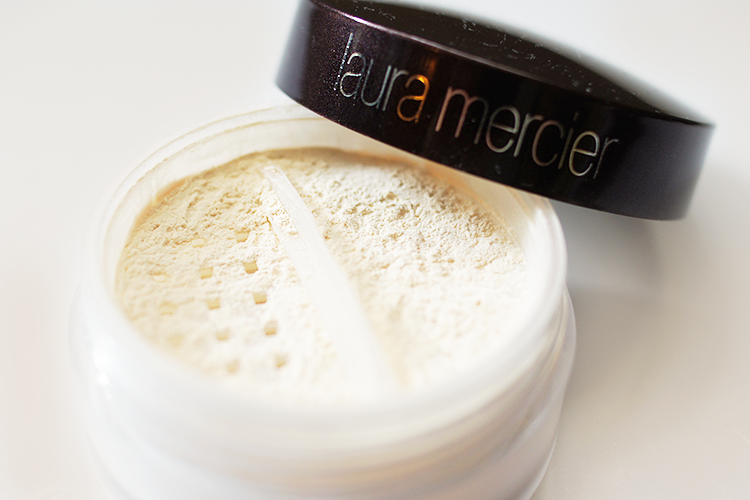 I'll often leave it there (or maybe put on a cream highlight) but if I know I need my makeup to last all day then Laura Mercier's superb powder is my new go to. I've had this a few weeks and I'm already in love. I use one of my many RT Blush brushes to frivolously sweep over then dust away any excess or you could go in with a powder puff and 'beat the face' - a dragfabulous technique to make your makeup stay put. And this is the result. Super natural looking skin, with a velvety-true-skin finish, a healthy glow with every imperfection ingeniously taken care off. 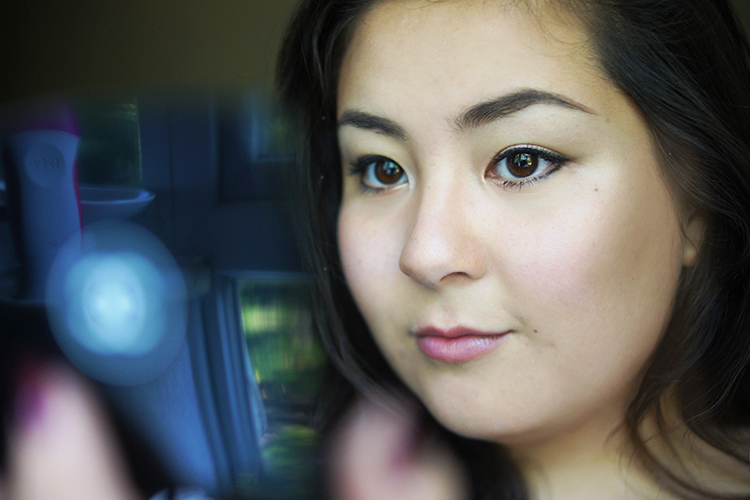 Pores and lines disguised, skin plumped and hydrated, makeup quite minimal. 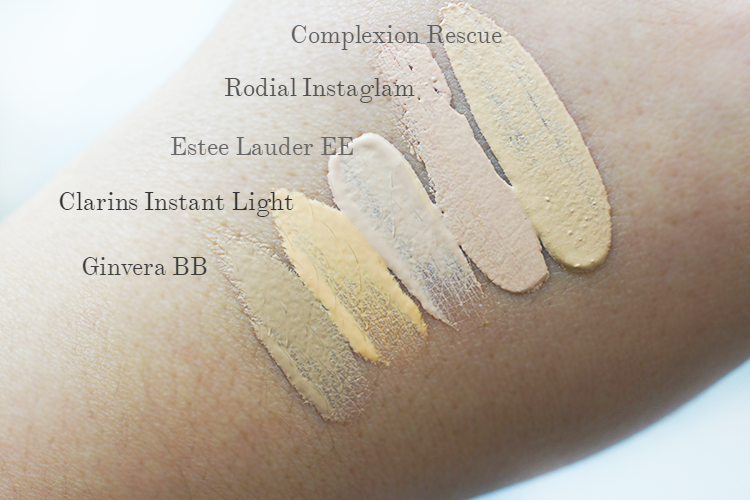 A pretty perfect complexion with a completely weightless feel and indetectable look.